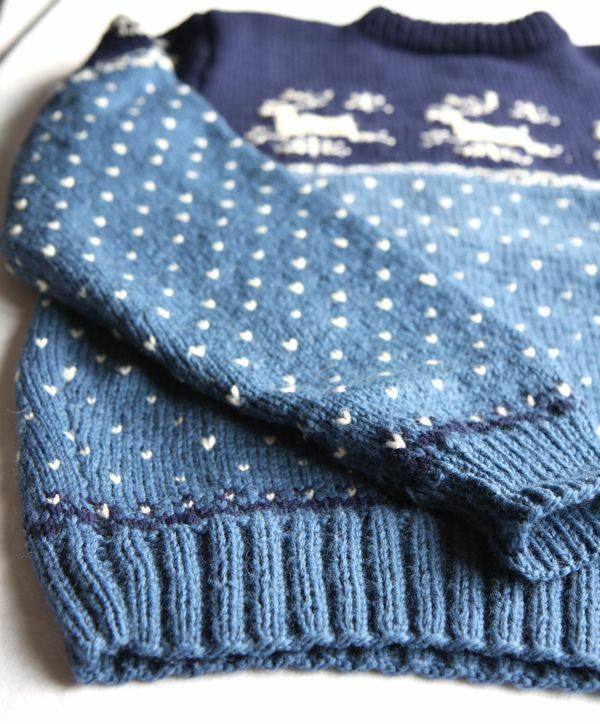 I just finished this little pullover sweater and hat for a little boy. 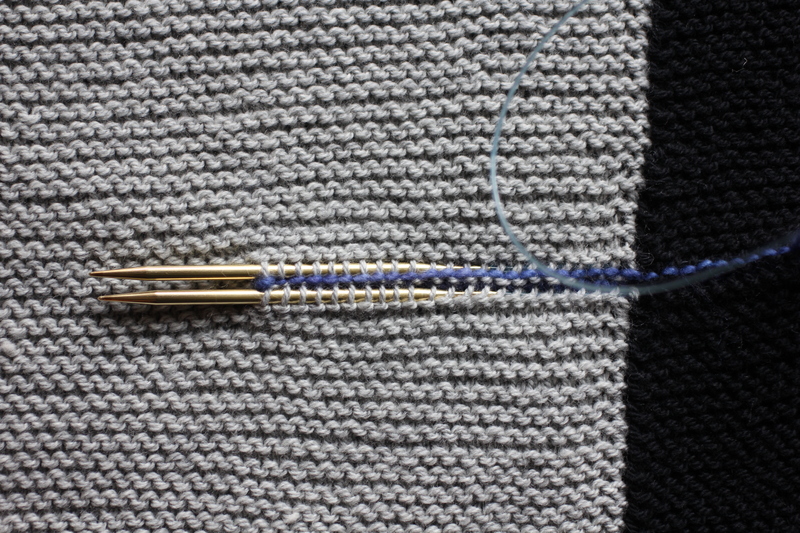 Once again, this is a seamless construction with lots of knitting in the round. 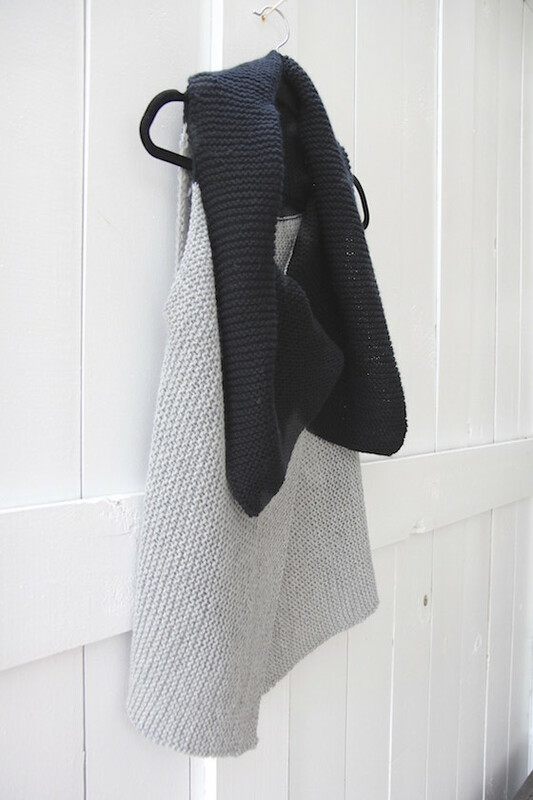 I may never make another garment with seams again! 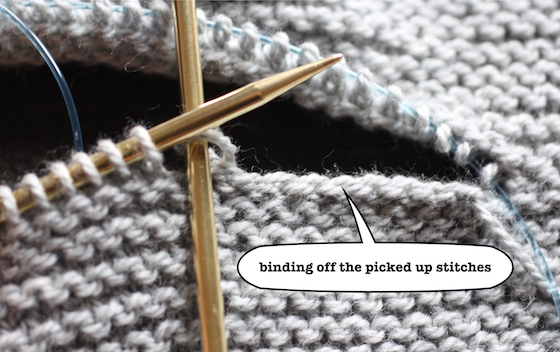 I really like knitting from the top down and having no seams to sew up. 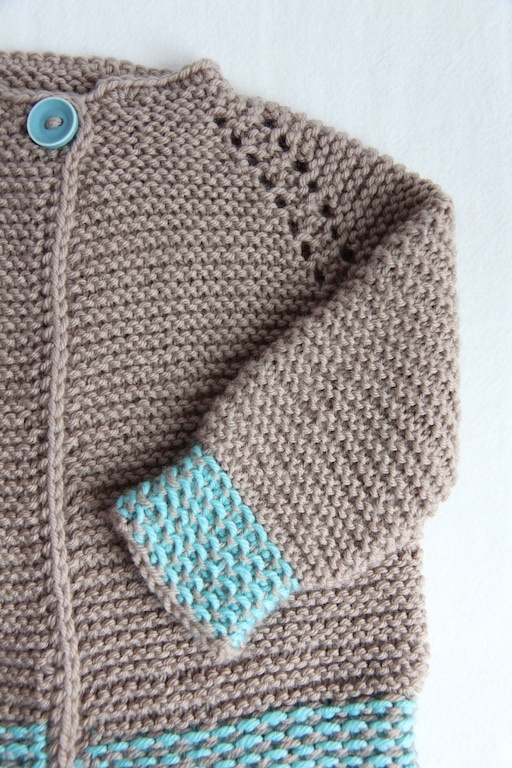 The sweater is a pattern from Frogginette and is very detailed and well written. 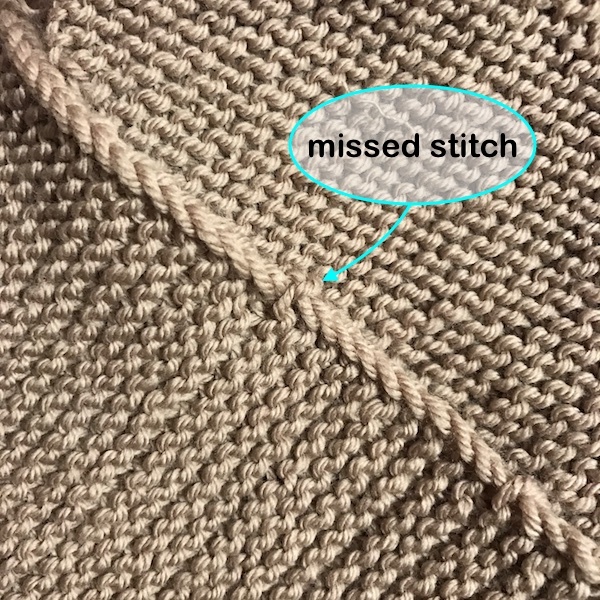 I knit the 12 month size and came out with a 20″ chest, which was exactly what the pattern said so my gauge must have been right on (did I do a gauge swatch – no, I’m so bad about that!). 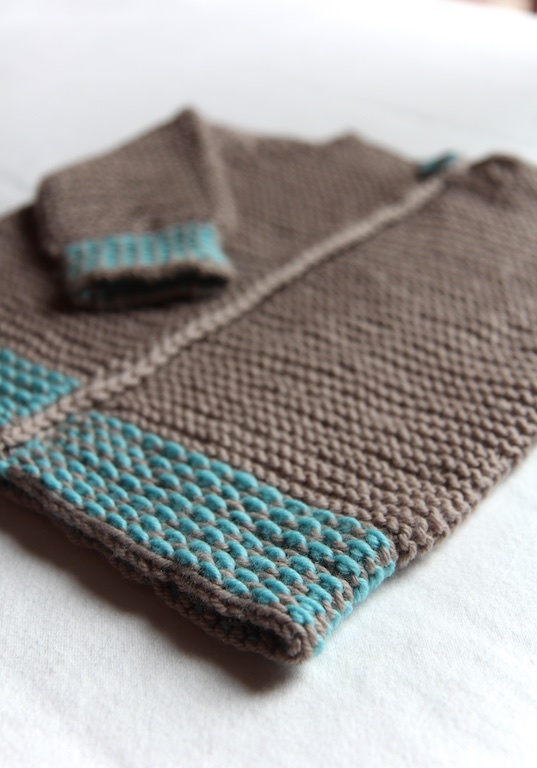 I knit this in Cascade yarns Superwash, so the baby’s mother can put the sweater in the washing machine. 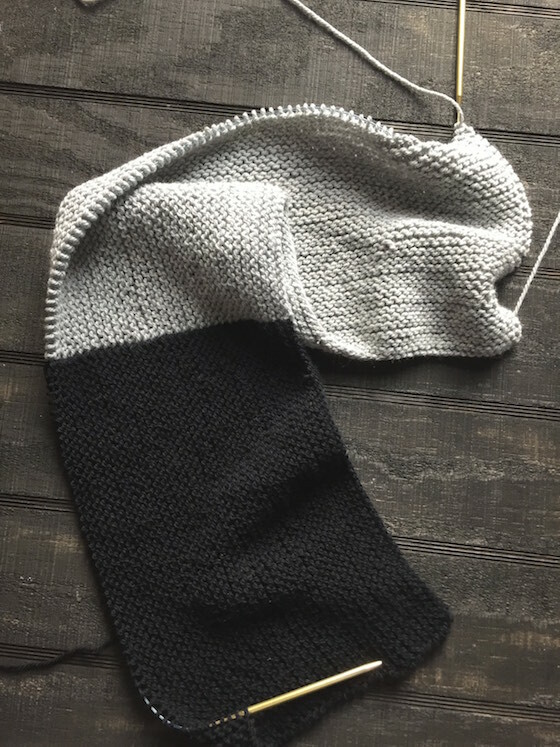 The yarn relaxed like crazy after I blocked it and I was concerned it relaxed too much but the gauge ended up correct, so I was okay. The color I used is 862 Walnut Heather. 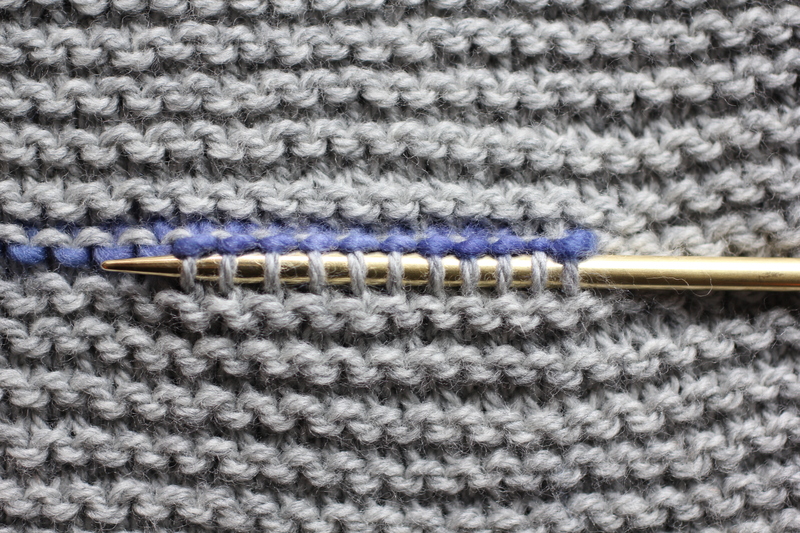 I used Addi Lace Circular needles, using Magic Loop. 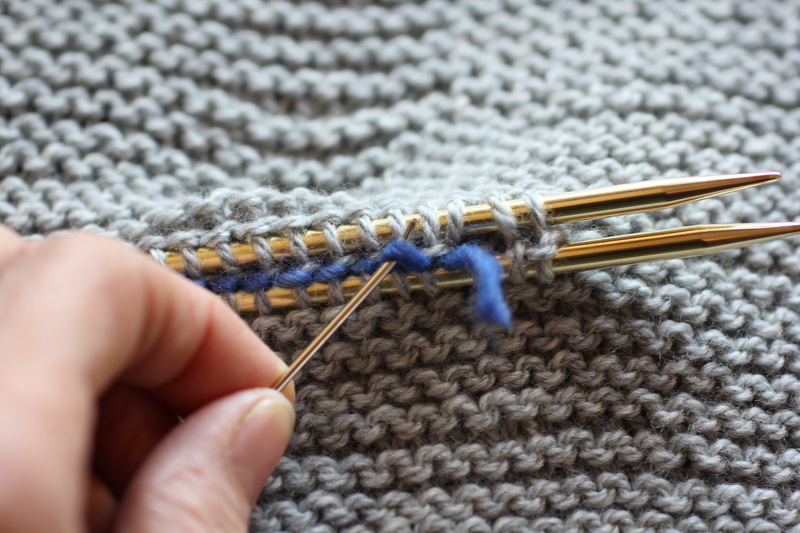 The Addi Lace were really nice on this project because the textured stitch pattern required a “knit 2 tog without dropping stitches off your needle then knit the first stitch again and then drop the stitches off” and it was easier to do with the very pointy lace needles. 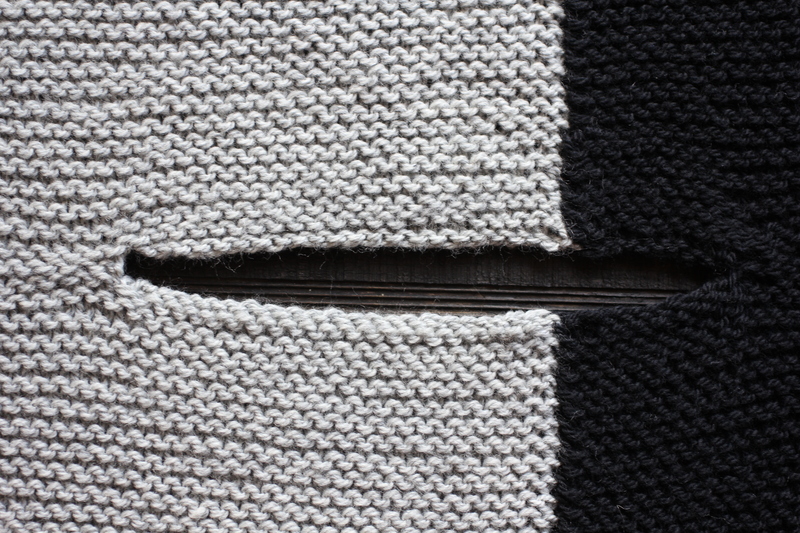 The hat pattern was just something I improvised and incorporated the textured stitch pattern from the sweater. 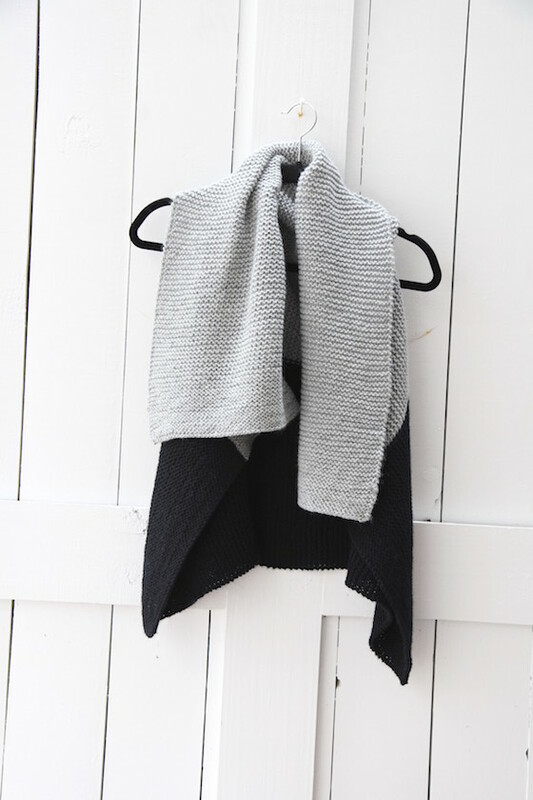 It’s super easy – just knit a few rows of stockinette stitch so the edge curls and then knit a little square and cast off, doing a three-needle bindoff. Super simple. I added two pom poms, which I thought was cute. If you’re on Instagram, you can follow me here. 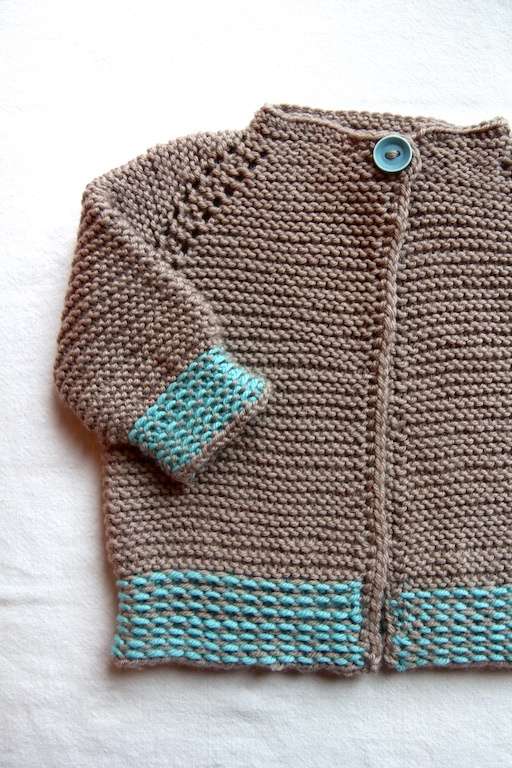 When I started knitting about 22 years ago, I knitted a lot of things for my first son but I also knitted a lot of sweaters for me, something that I don’t do anymore. I don’t knit hardly any garments, just mittens, scarves, hats and socks. 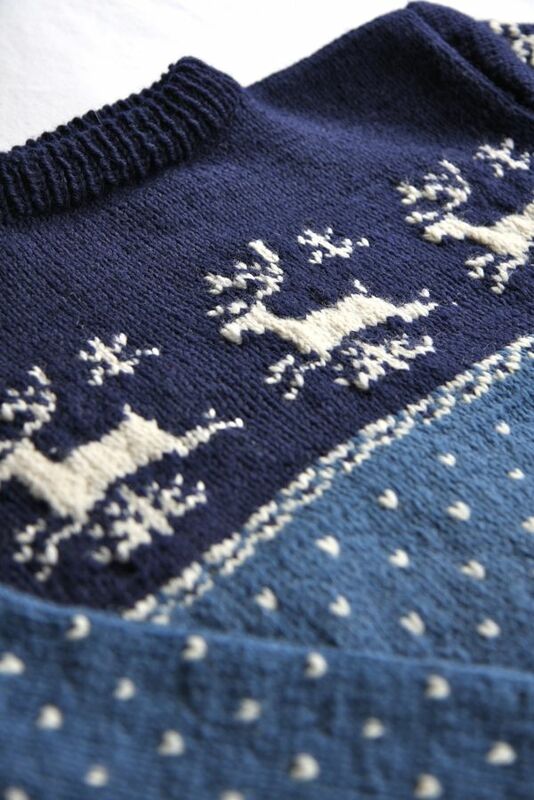 When I look back at some of the old sweaters I used to knit, I really still like them. 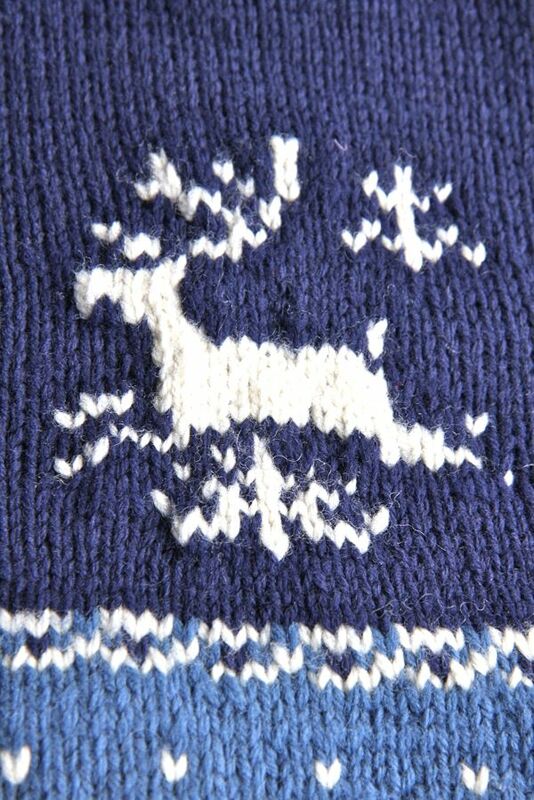 I’m going to do a series of posts documenting some of these old sweaters. 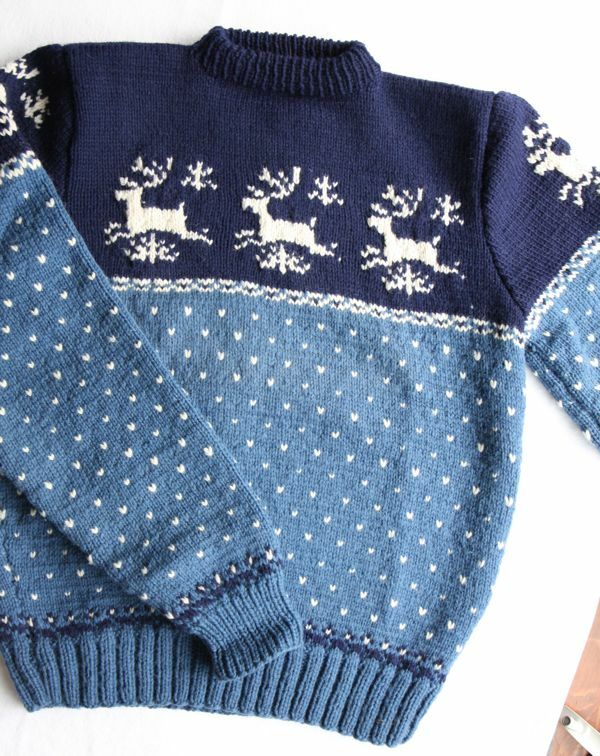 The first one is a Reindeer Sweater that is knitted in wool. 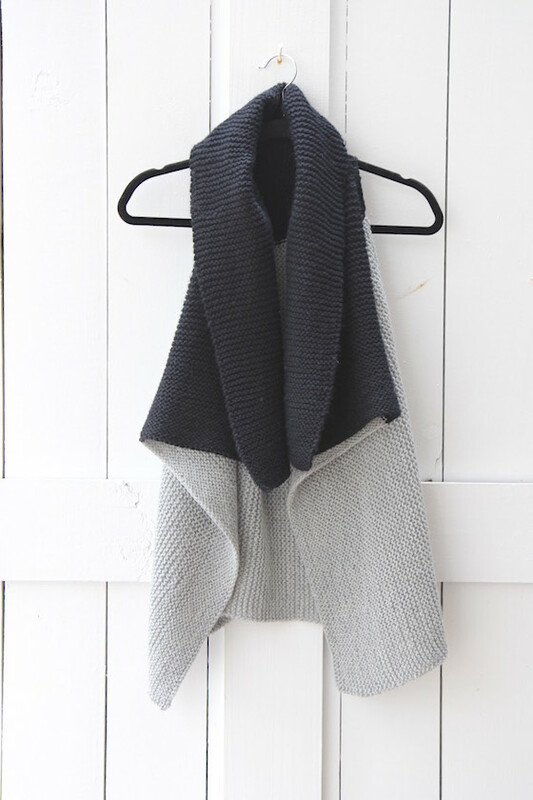 The pattern is from an old book I bought 22 years ago called “Picture Knits” by Lory Cosgrove. It’s such a nice book. The patterns have adult size versions and kid versions. There’s a lot of old vintage type patterns. All these patterns are knitted flat, which I wouldn’t like much now because I pretty much knit everything in the round. 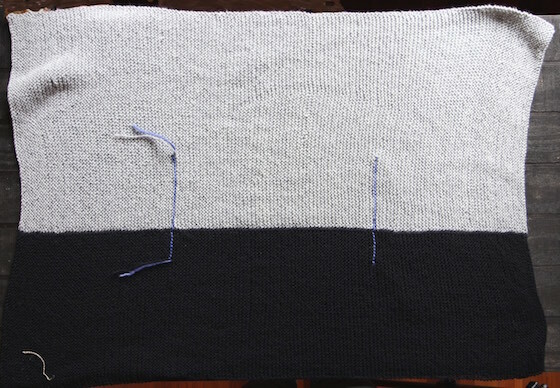 In fact, I can’t believe I knitted all these sweaters flat, on straight needles. Egad. All that color stranding purlwise! I wouldn’t do that now, I can tell you. You are currently browsing the archives for the sweaters category.